Parcel one is a 0.50 acre tract with highway frontage of 80 feet net on Charleston Avenue at the intersection of 6th Street Northwest with 227 frontage on 6th Street, Northwest. Lot is 100 ft. in width and zoned C-2 Commercial Corridor. A clean environmental report is available. 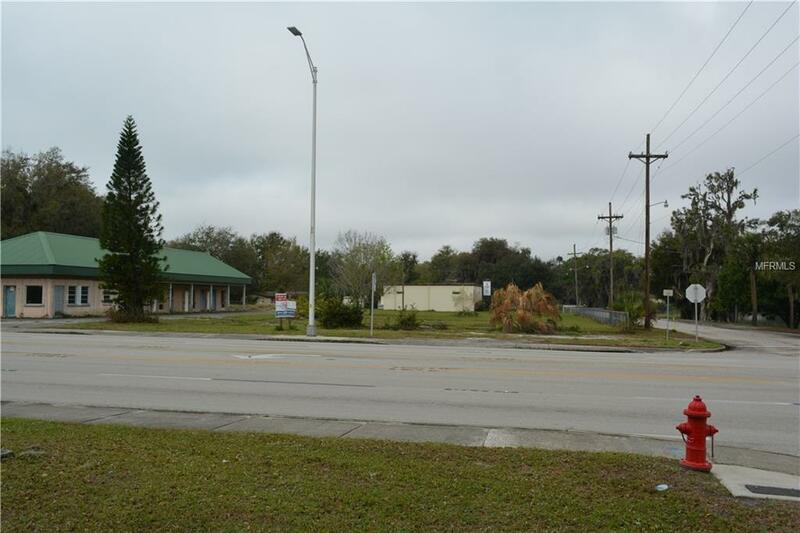 Property has been cleared of all debris.Parcel two is a .49 acre tract priced at $215,00 on S. Charleston Avenue. Parcel 2 has an access easement on the OReillys Auto Parts property to the South for ingress and egress. 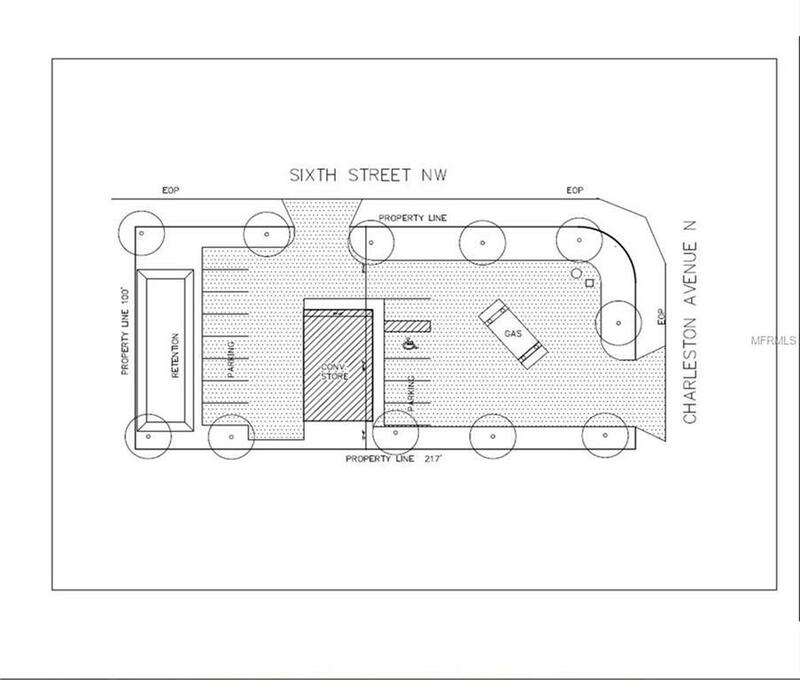 The new OReillys Auto Parts will be located on the adjacent Parcel 3 to the South. Many allowable uses such as convenience store & gas, commercial retail, office, restaurant, and fast food. City water and sewer as well as gas are available. Listing provided courtesy of Watson & Watson Inc Realtors.